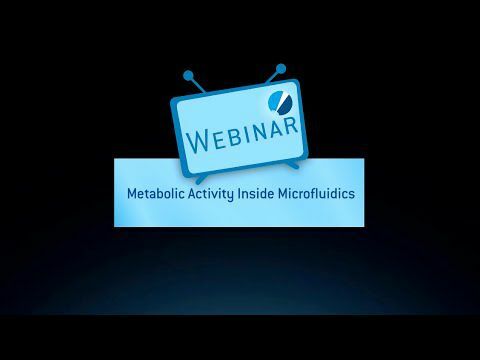 Watch the webinar record on VisiSens imaging in sediments, interfaces, and biofilms. Dr Robert Meier, R&D Imaging Solutions, explains the measurement principal of the VisiSens imaging systems and shows some practical applications in detail. Learn how VisiSens is applied for studies in marine sediments, investigations on the capillary fringe and for oxygen imaging in biofilms.